Keep summer alive with our curated collection of aquatic adventures. 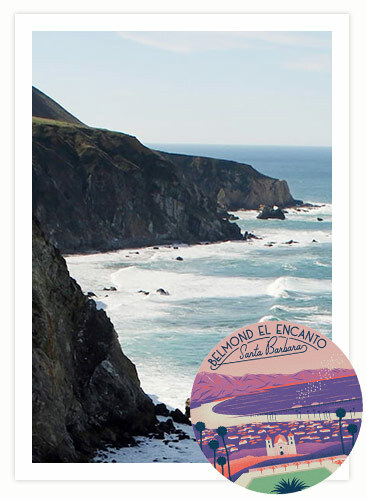 From kayaking in California to sailing in St. Michaels, you’ll be swept away by Belmond. 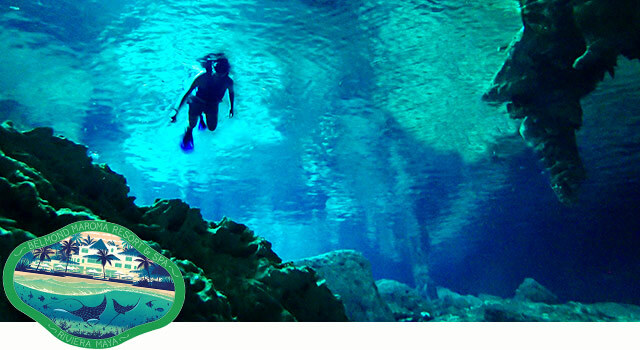 The Yucatan cenotes harbour a sacred secret and an ecosystem shimmering with life. Join us at Belmond Maroma Resort & Spa, snorkel beneath the surface and discover a magical underworld. 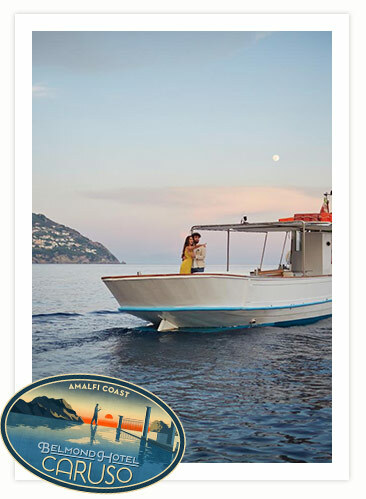 Explore the dramatic beauty of the Amalfi Coast by private boat from Belmond Hotel Caruso. Enjoy a sundowner and raise a toast at this golden hour. Sun, sea and St. Michaels. 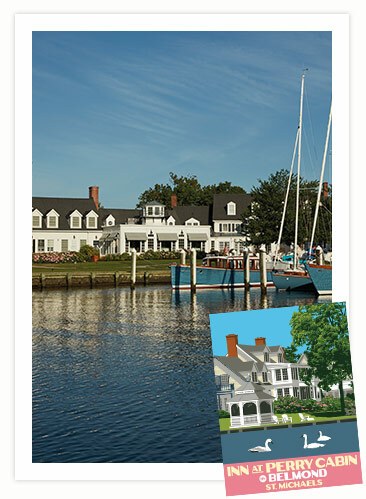 Discover your seafaring skills along Maryland’s Eastern Shore as you learn to sail at Inn at Perry Cabin by Belmond. Uncover Myanmar’s temples on a timeless river cruise. 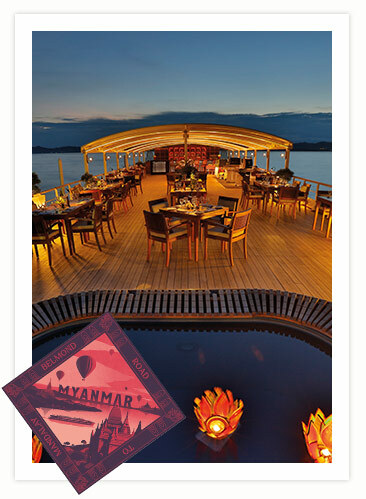 Book a breathtaking journey on Belmond Road to Mandalay and enjoy a 50% saving on your companion’s fare. Zip up your wetsuit and delve into the sea caves of Santa Barbara. At Belmond El Encanto we’ll lead you by kayak to experience this diverse wilderness.